A British couple feared kidnapped by Islamic State extremists in South Africa had been filming with a BBC Gardeners’ World presenter shortly before they vanished. 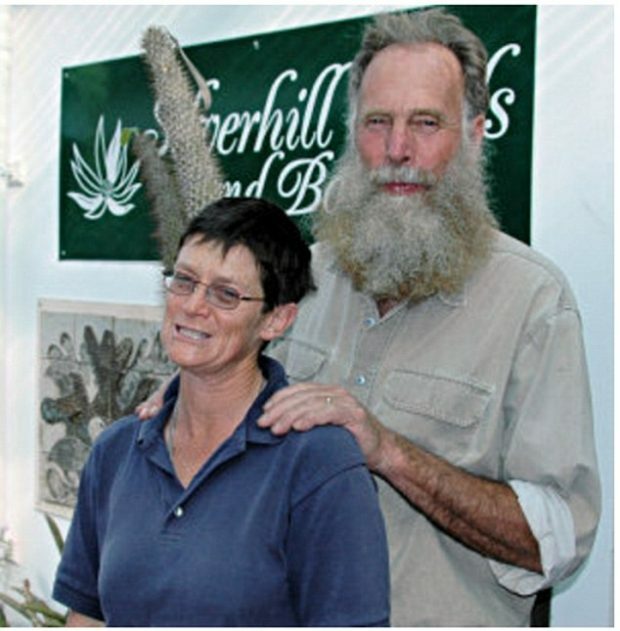 Horticulturists Rodney Saunders, 73, and his wife, Rachel, 64, went missing two weeks ago. Police have arrested a man and a woman who have links to Isis fanatics on suspicion of kidnapping and possibly killing the couple in the remote foothills of the Drakensberg mountains on February 12.